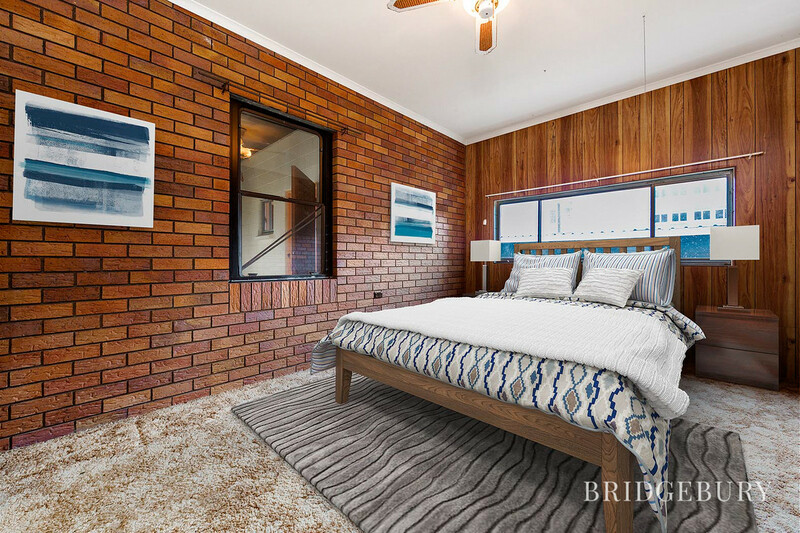 It is an absolute privilege to present this rather special Shorncliffe property which has been lovingly owned by three generations and offering a very exciting opportunity for its new owners. 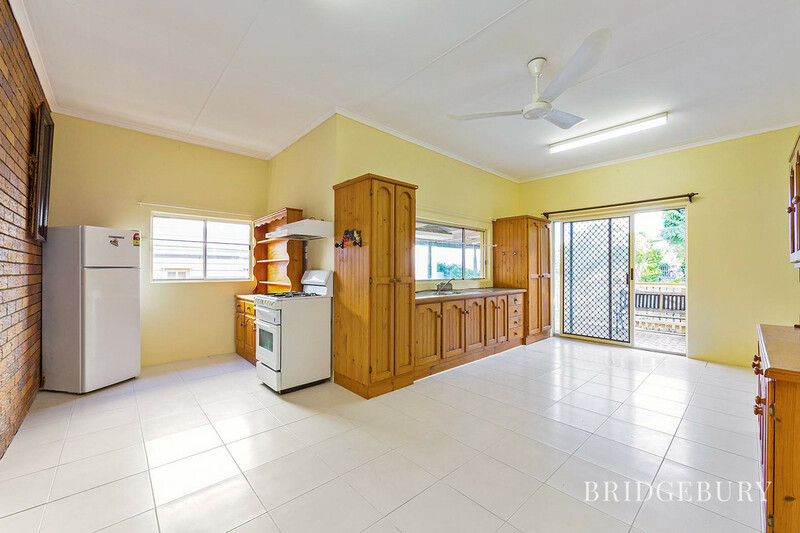 Built to last on a huge 486m2 block with double gated side access and double garage workshop! 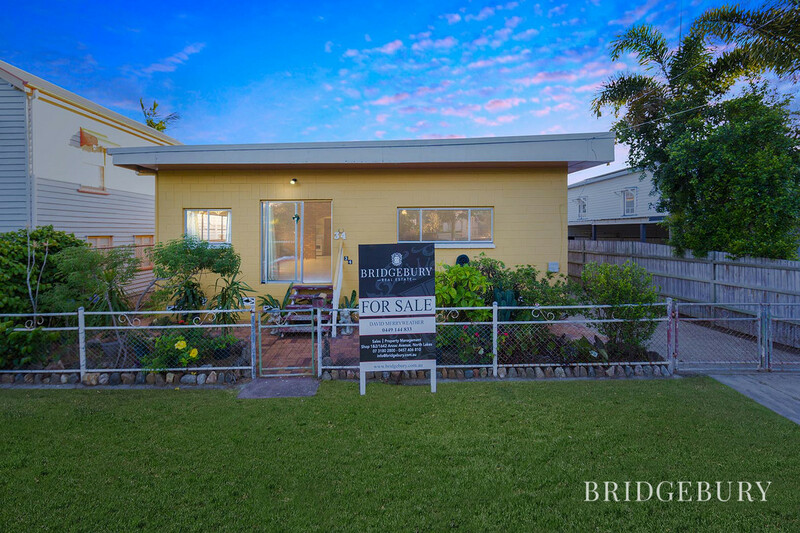 If you have been dreaming of the ever-desirable seaside location and lifestyle that Shorncliffe has to offer and wish to turn your hand to a solid property which has great bones to put your own stamp on, then I welcome you home to 34 Bevington Street. Let’s get sentimental in Shorncliffe. When the original workers cottage met its use by date, the owners decided it was time to re-build their home out of something the big bad wolf would not be able to blow down…. Besser blocks, bricks and cement! In fact, the property was built with a first-floor extension in mind, and as such I am told has the necessary foundations and supports, etc, to literally remove the roof and build up! The property boasts stunning 9ft ceilings and two huge bedrooms which could comfortably be divided to make three generous sized rooms. 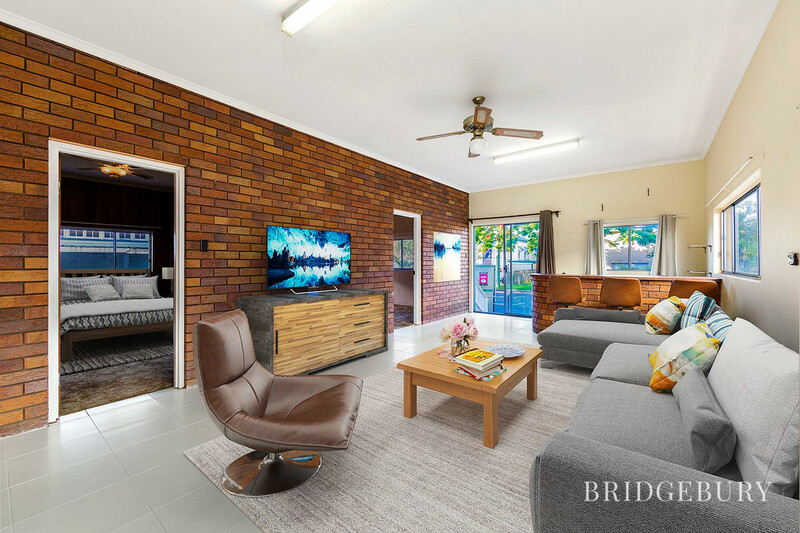 The main living area which has been recently re-tiled is home to a brick-built bar, and exposed brick feature wall which separates the spacious kitchen and dining area. 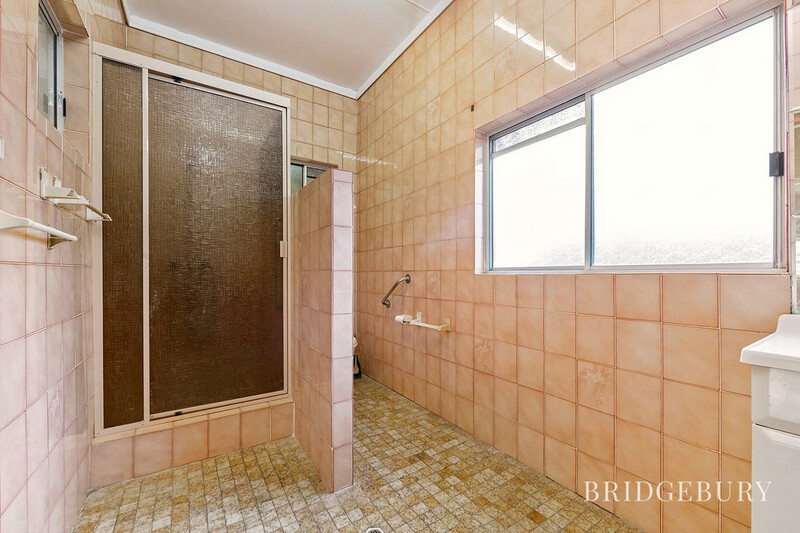 The main bathroom is original and very spacious with a step-down massive laundry area, being the ideal spot for the staircase presented with exposed ceiling and some serious height! The gardens are home to beautiful shrubs and plants, (with the double garage still offering a surprising amount of space), where you could comfortably consider installing a sparkling pool. With the garden fully fenced and plenty of space, you can ensure that the kids and puppy have room to let off steam, and can be supervised from the lovely rear veranda, an ideal spot for a relaxing with glass of wine after a busy day. 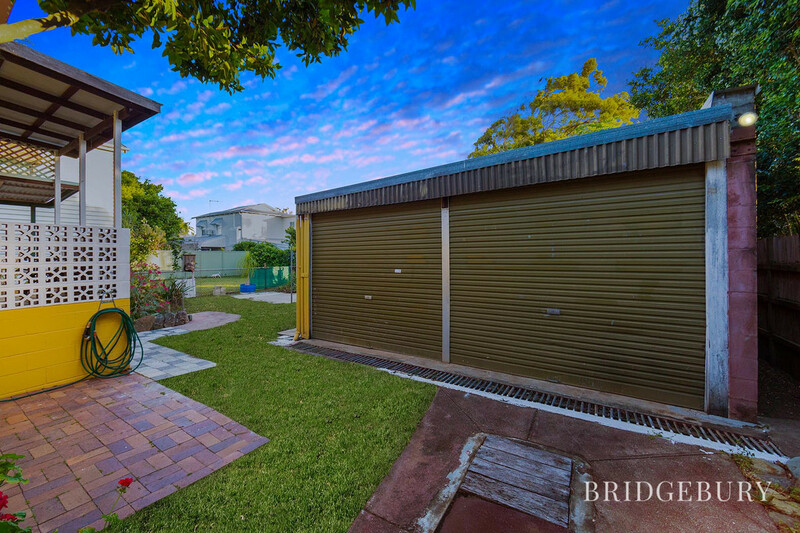 Calling all tradies that require plenty of workshop space, storage space for materials, tools, or maybe a serious collection of toys, this property has serious potential! The opportunities here are literally endless! 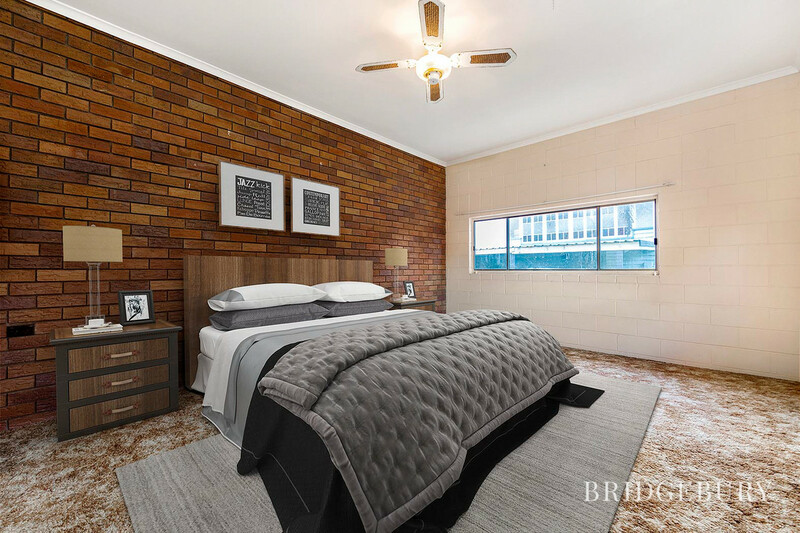 With being in the lovely leafy Bevington Street, this property is only three blocks back from the stunning waterfront, benefiting from the beautiful cooling ocean breezeways. 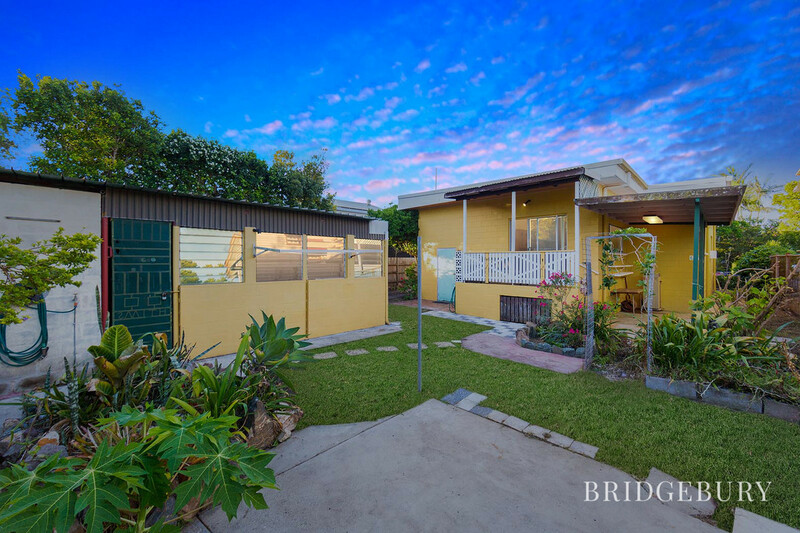 Minutes away from the property are Shorncliffe and Sandgate Railway Stations, as well as the plethora of coffee shops, cafes, and parks. The schools are a huge pull for families with excellent options for schooling, of Shorncliffe Primary, and St Patricks College, both on the doorstep. The property needs some love and we are looking for an owner who is excited to get their hands on to creating something special here! 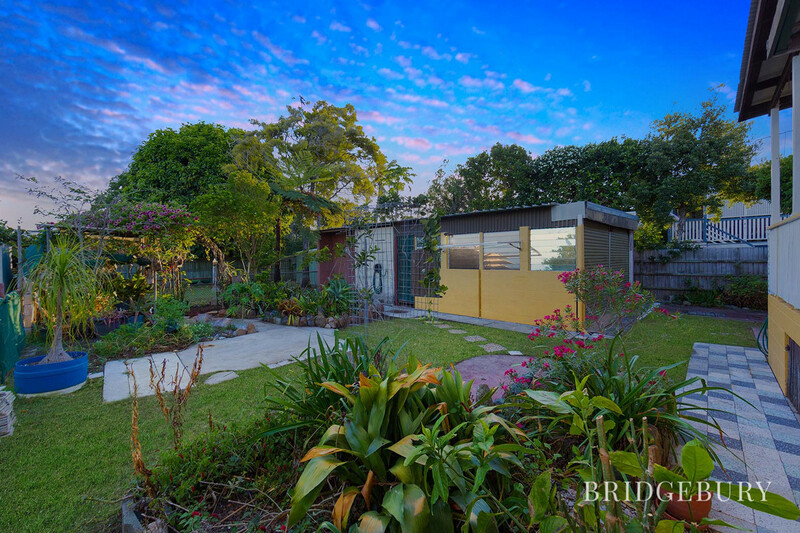 After all, a solid block-built property on 486m2 with side access and huge double garage is a rare find in Shorncliffe! We have used some photographic staging to show this lovely home with furnishings inside, this is not to mislead but merely help with visualising the placement of furniture in the current property without any improvements. This exciting little prospect will sure attract plenty of attention. Please call David today on 0449 144 833 to arrange a time to inspect. This property has been within our family for three generations and we have so many amazing cherished memories at Bevington Street. 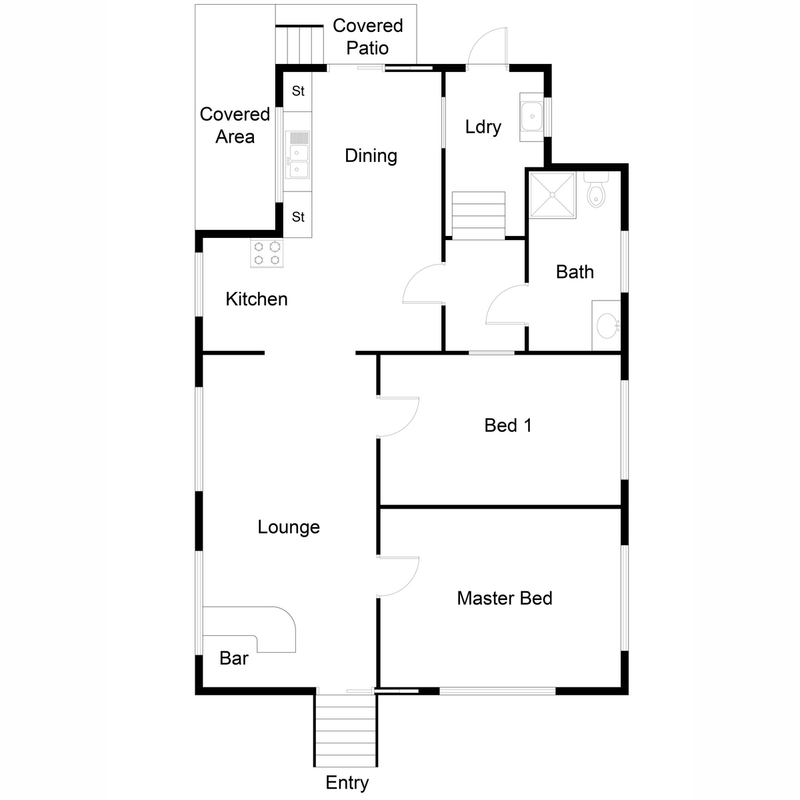 We would have loved to have been able to build a first floor to create a two-storey home and maybe this may be something the new owners will consider. It is with sadness that it is time for us to part with this home and we hope that the new owners will put their own stamp on this special property and enjoy many happy years as a family as we have.